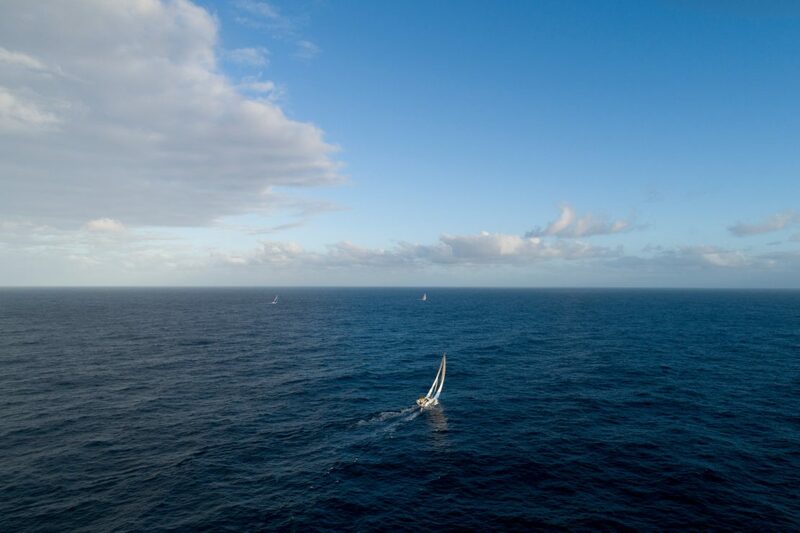 The information was collected from seawater samples taken during the Volvo Ocean Race, which, for the first time, combined a global sporting event with cutting-edge scientific research. The science initiative, part of the race’s Sustainability Programme, was presented at the MICRO2018 conference, which heard about leading research related to microplastic pollution. 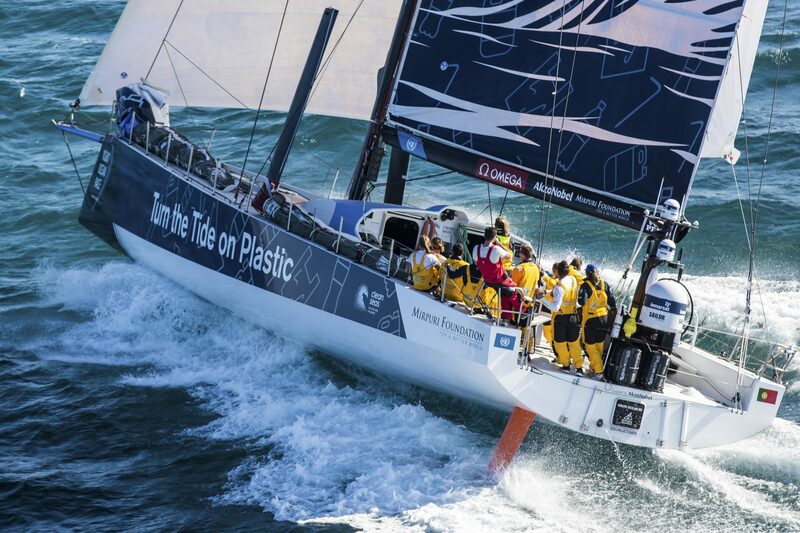 The high-level audience heard how 86 samples were taken by boats Turn the Tide on Plastic and Team AkzoNobel. Scientists found that 93% of those analysed contained levels of microplastics. The results of the programme will contribute to increased understanding of the global marine presence of microplastics and help provide a template for future data collection. Currently there is very little information on microplastic distribution in our seas. 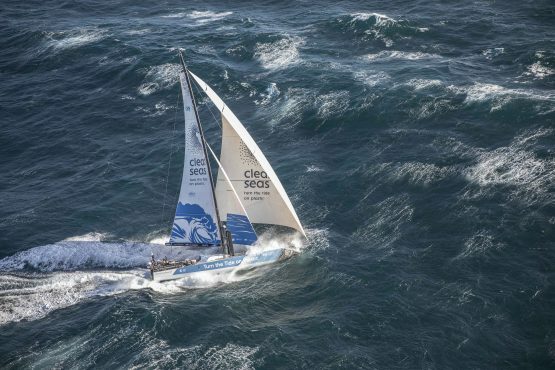 Anne-Cécile Turner, Sustainability Programme Leader for the Volvo Ocean Race, said: “The objective of the science element of the sustainability programme was to further our understanding of the extent to which microplastic pollution has now touched our remotest oceans; places that were previously considered to be pristine natural environments. 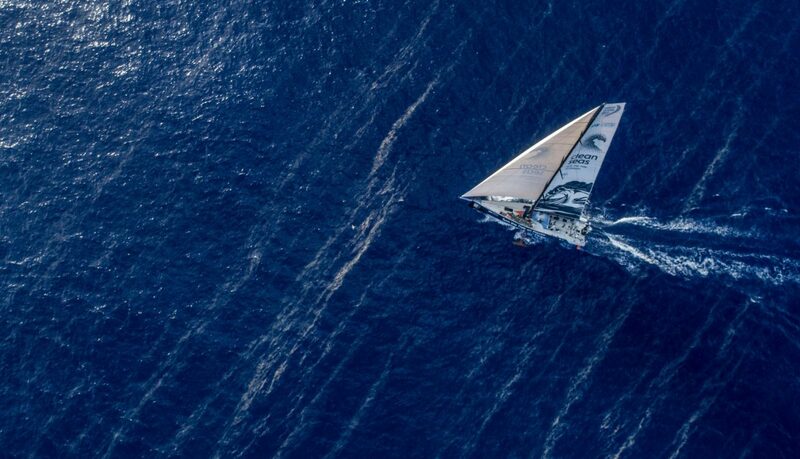 The presentation, Distribution of microplastics in the mixed layer: results from the Volvo Ocean Race, was given by race scientist Dr. Sören Gutekunst of GEOMAR Institute for Ocean Research Kiel, Germany, funded by the Cluster of Excellence Future Ocean. The samples, collected in small mesh filters when the crews used the on-board water maker, were analysed at a laboratory in Kiel, Germany, using a powerful Raman spectrophotometer. Microplastic concentrations did tend to be elevated within major ocean currents bringing in plastic pollution from a larger area. 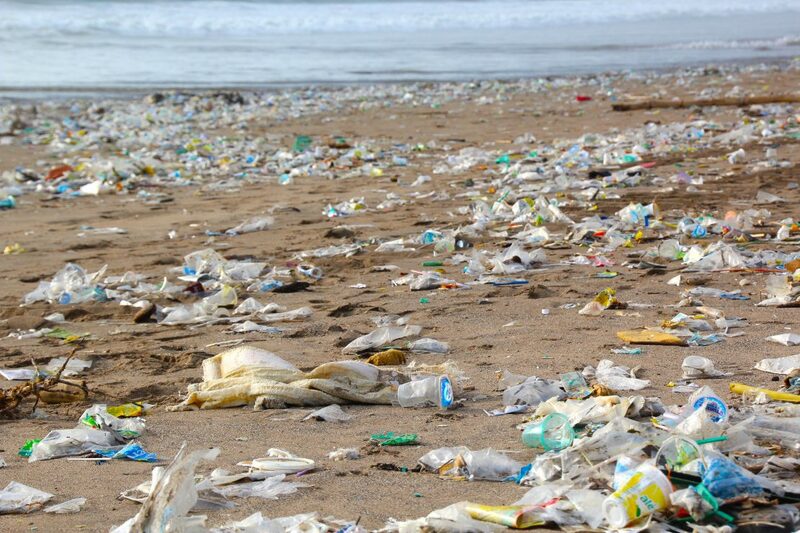 The highest levels, 349 particles per cubic metre, were found in a sample taken in the South China Sea that feeds into the North Pacific Gyre. The second highest, 307 particles per cubic metre, were recorded northwest of the Strait of Gibraltar, where the Mediterranean Sea and Atlantic Ocean meet. Scientists will be able to access the data open-source from a National Oceanic and Atmospheric Administration (NOAA) database where accompanying meteorological and oceanographic data have also been uploaded. Volvo Ocean Race Science Programme was funded by Volvo Cars, who have donated €100 from first 3,000 sales of the new Volvo V90 Cross Country Volvo Ocean Race edition to support the initiative. Stuart Templar, Head of Sustainability at Volvo Cars, said: “Volvo Cars is proud to have funded the Science Programme, which has produced an unprecedented picture of the health of our oceans. In particular, this clearly shows the extent of the global problem of micro-plastic pollution. The boats also collected other oceanographic data measurements including temperature, dissolved CO2, salinity, algae content (as chlorophyll a) that give an indication of levels of ocean health and acidification and support quantification of the ocean’s uptake of CO2. In parallel, 30 scientific drifter buoys, deployed during the race, are transmitting data that is essential for forecasting of weather and climate changes, in both the short and long term. This is being utilised by the World Meteorological Organisation and UNESCO’s Intergovernmental Oceanographic Commission. 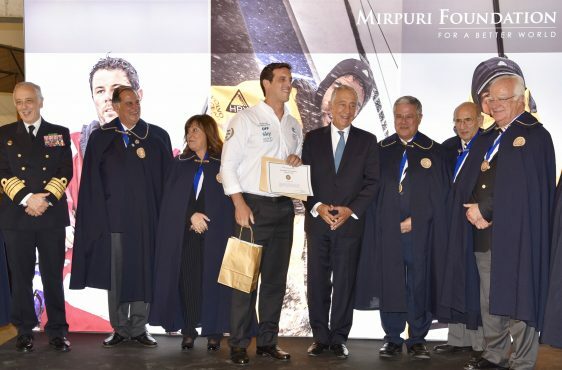 Volvo Ocean Race Sustainability Programme has been a partnership in collaboration with Sustainability Partners 11th Hour Racing, the Mirpuri Foundation and other main partners, Volvo, AkzoNobel, Ocean Family Foundation, Stena Recycling and Bluewater. The Turn the Tide on Plastic boat was supported by Sky Ocean Rescue. UN Environment #CleanSeas campaign, which partnered with the Race, aims to encourage governments, businesses and individuals to make changes in their own lives to reduce their plastic footprint.